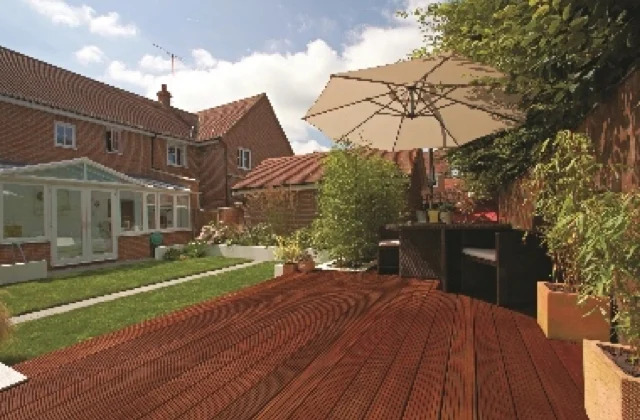 Our extensive decking range includes softwood, composite and non slip decking. in various thicknesses, widths and lengths. 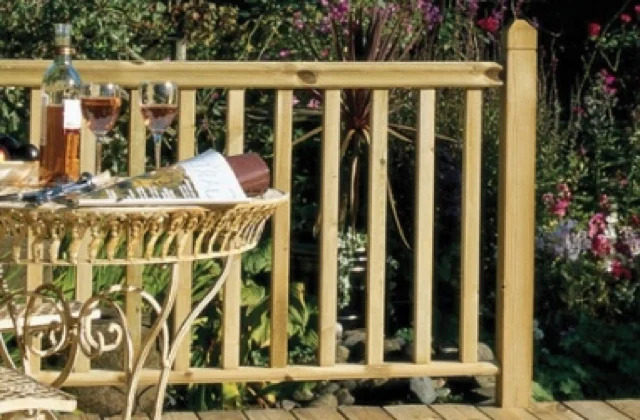 We also stock all the necessary decking accessories, fixings and finishing items. 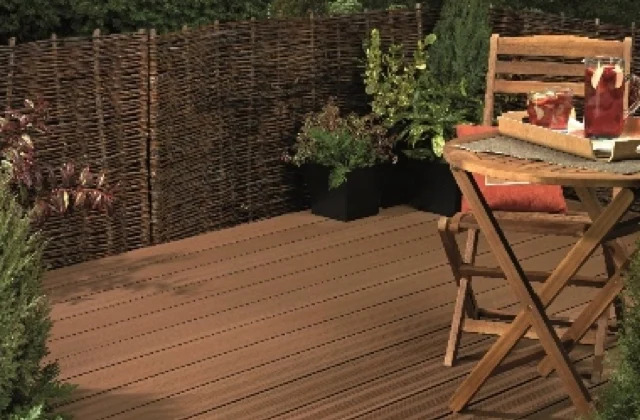 Garden decking from Alsford Timber is the hard-wearing, long-lasting and low maintenance option for your outdoor space. Add value to your property by increasing the usable outside space and creating an attractive focal point from inside and the rest of the garden. 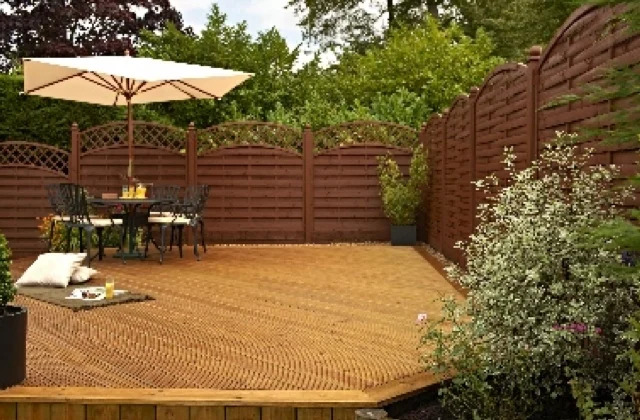 Our pressure-treated decking boards come in softwood and composite construction and will make a huge difference to your garden in Kent, London, Surrey, East Sussex, West Sussex, Essex.